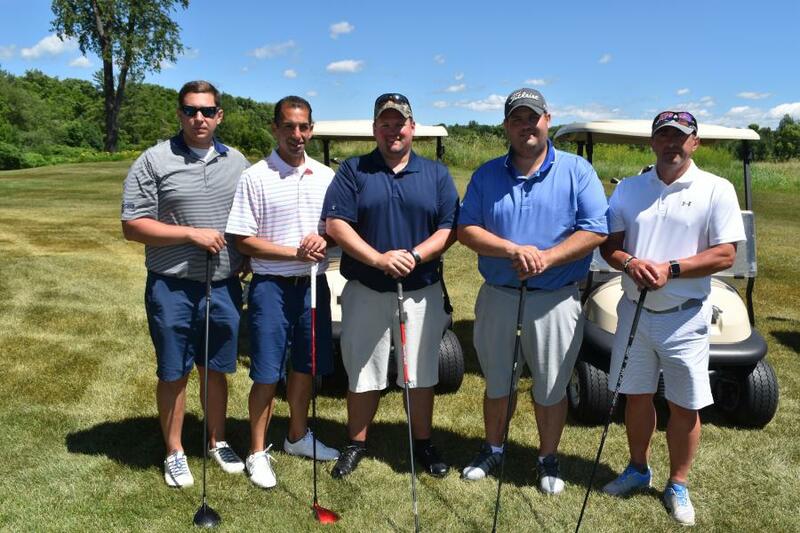 (L-R) are Jack Clark, VanSlyke Trucking, Syracuse, N.Y.; Rich Anderson, Vector Construction, Cicero, N.Y.; Rich Anderson, Vector Construction, Cicero, N.Y.; Joel McDonald, Apex Striping, Syracuse, N.Y.; and Rick Conroe, KHME, Binghamton, N.Y. 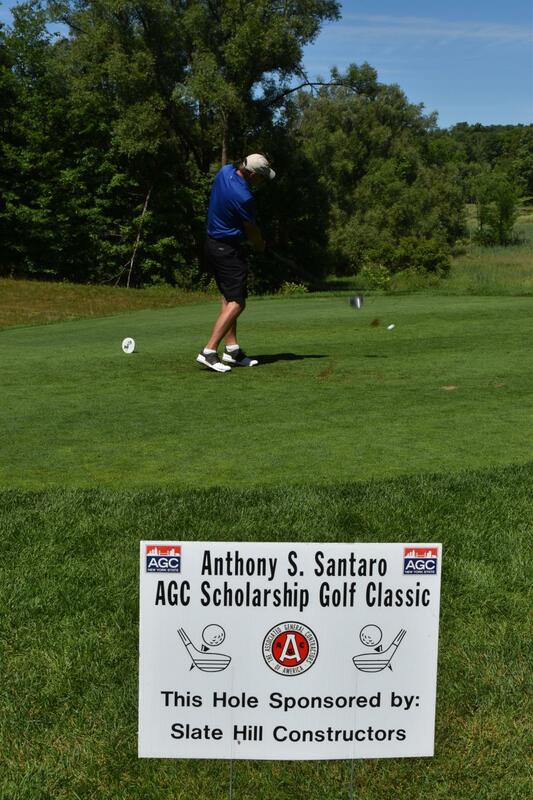 The New York State AGC held its annual Anthony S. Santaro Scholarship Classic Golf outing at the Turning Stone Resort & Casino. 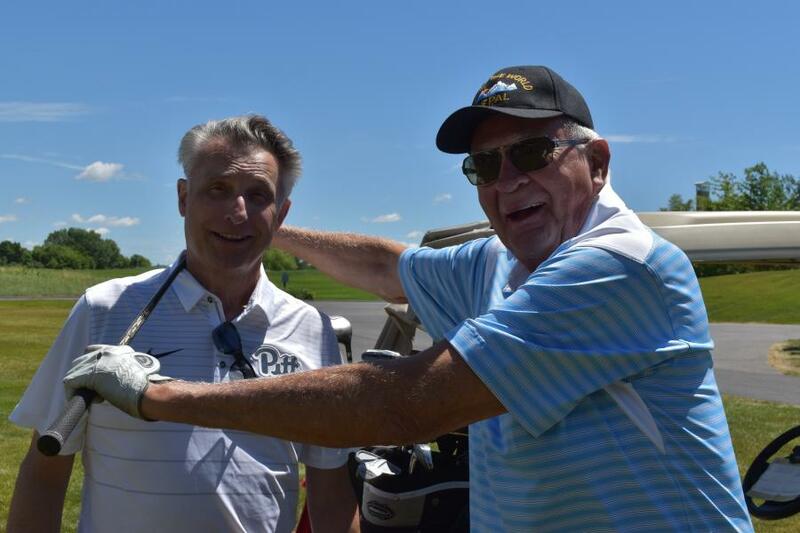 The AGC Scholarship Fund was established in 1988 with a goal to provide financial assistance to students who have an interest in pursuing a career in New York State's construction trades. More than $1.1 million in scholarships have been granted by the fund since its inception. 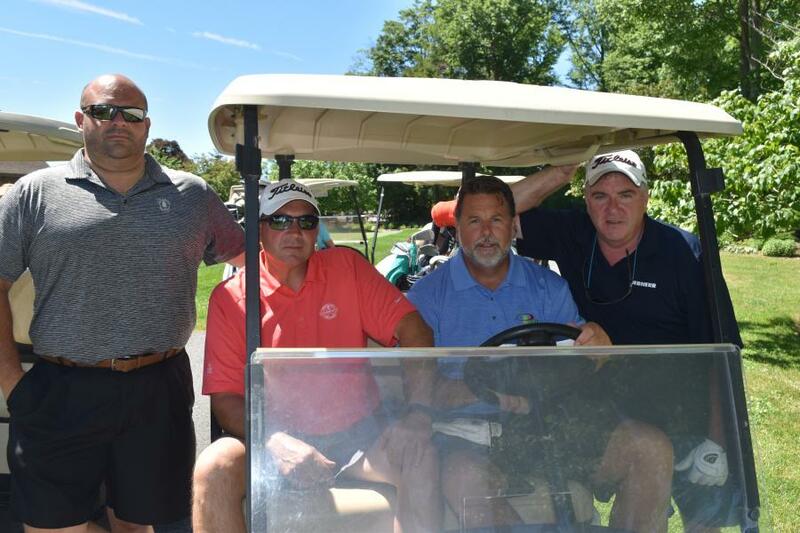 Equipment and material suppliers, along with contractors from across New York State combined their resources for the cause. This year, the fund received 34 applications for the 2018 scholarship program. In 2017, there were 24 scholarships awarded worth a total of $62,000. 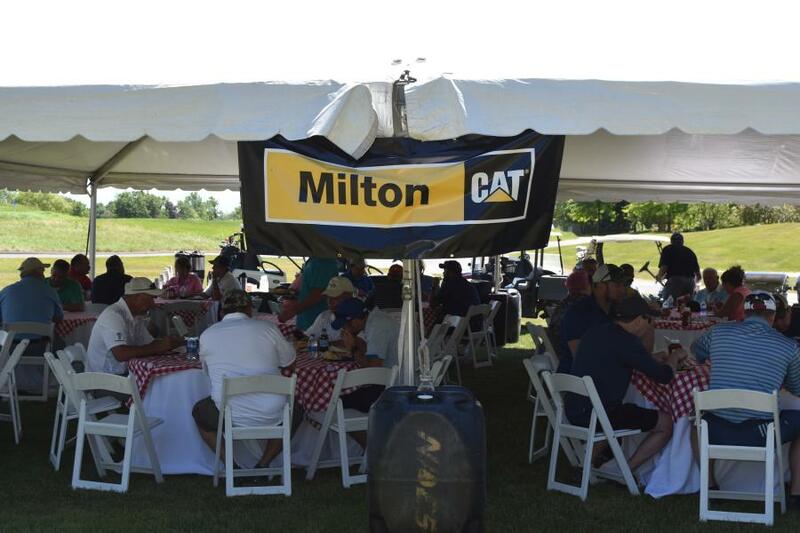 The following companies supported the outing: Milton Cat, barbecue lunch; Advance Testing Company, Anderson Equipment Company, E.W. 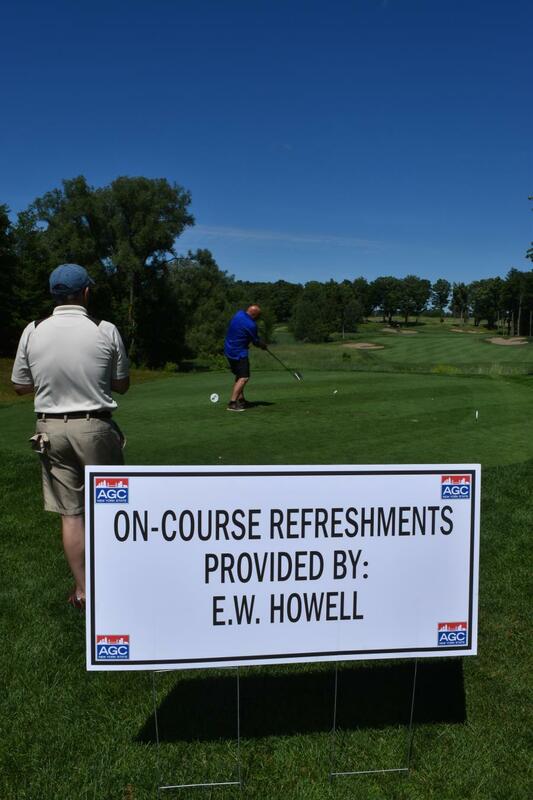 Howell and Rifenburg Construction, on course refreshments; Barrett Paving Materials, golf carts; Vantage Equipment, hole-in-one; Plan & Print Systems, hole signs; and Barrett Paving Materials, Bennett Bolt Works, EMI Guide Rail, Rebuild New York Now, Roadtec, and Tracey Road Equipment, player gift packs. 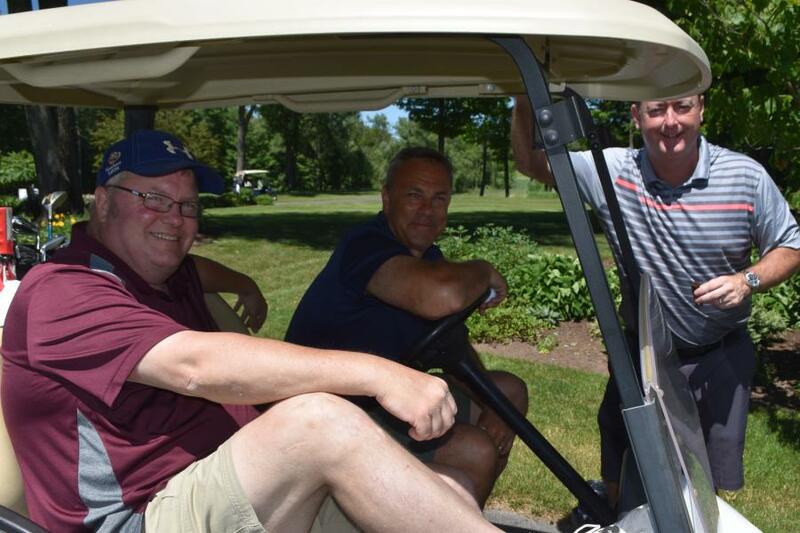 Longest Drive and Closest to the Pin was sponsored by Tracey Road Equipment; Holes were sponsored by Alliant Insurance, Binghamton Precast, Grace Industries, Lannelli Construction, McNamee Lochner PC, New Enterprise Stone & Lime, and Rebuild New York Now. 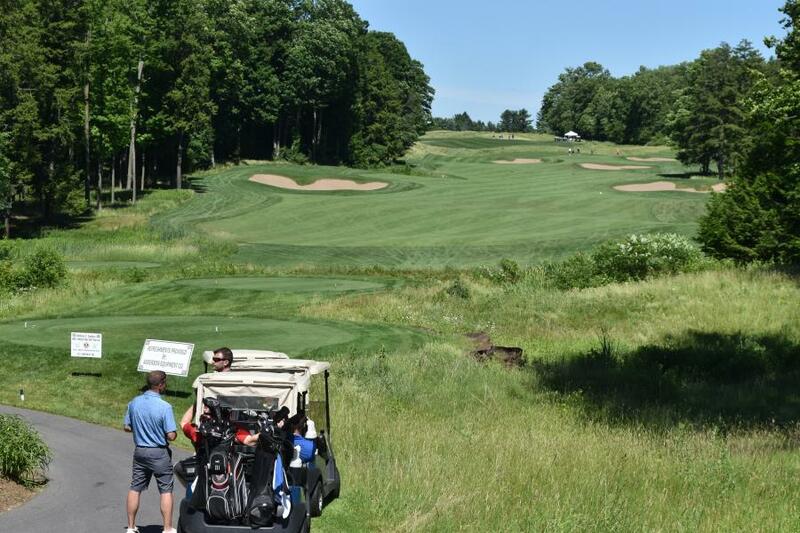 For more information about the scholarship fund, call the New York State AGC at 518/456-1134. Firley, Morgan, Freer & Essas, CPA, P.C. 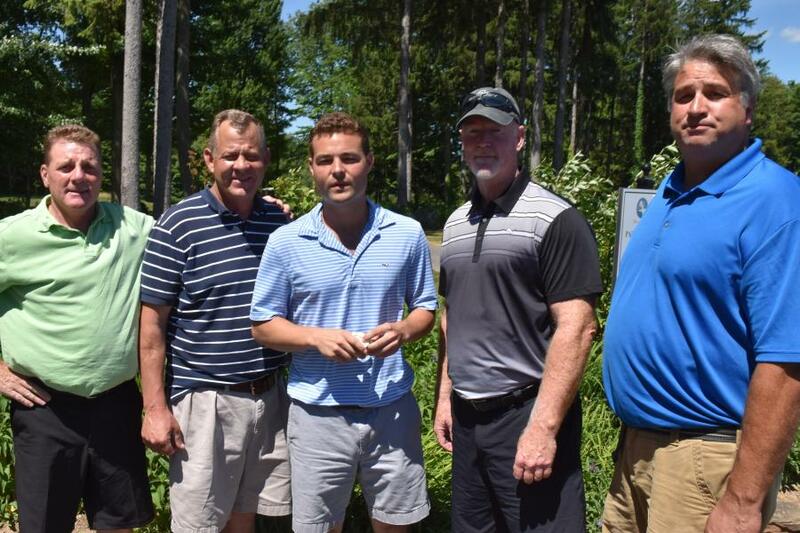 Union Concrete & Construction Corp.
Monetary donations were contributed by The Keith Waters Memorial Fund —$2,500 in the memory of Keith Waters — and the Empire State Highway Contractors Association — $2,500.